Tenaya Lake lies in the high country of Yosemite National Park, surrounded by enormous granite domes and coniferous forests. 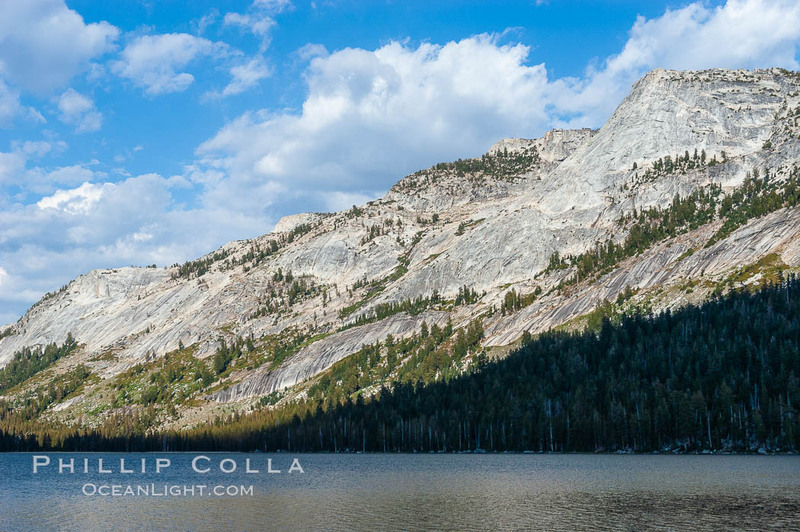 Tenaya Lake is surrounded by epic granite domes, with Polly Dome on the left. Late afternoon, viewed from Olmsted Point. Tenaya Peak rises above Tenaya Lake near Tuolumne Meadows. 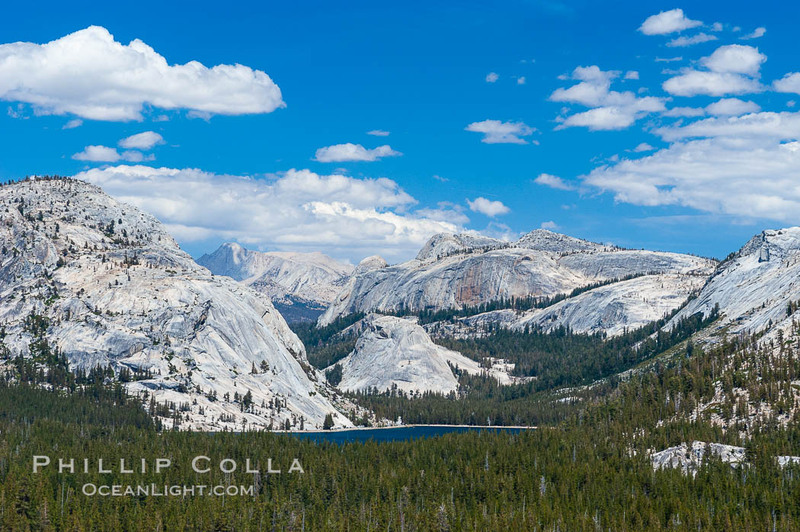 Keywords: Tenaya Lake, Tuolumne Meadows, Yosemite National Park, photo, picture, image.